Lose custody of your kid from false neglect charges by social workers? 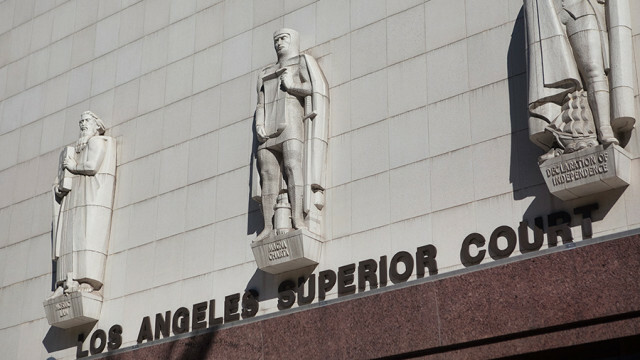 A woman lost custody of her son due to false accusations of neglect by seven children’s social workers who work for Los Angeles County, an attorney told a jury Monday, but a lawyer for the defendants said the employees took appropriate action because the boy was not being properly fed. Attorney Shawn McMillan, representing 40-year-old plaintiff Rafaelina Duval, and defense attorney Tomas Guterres gave their assessments during opening statements in trial of Duval’s Los Angeles Superior Court lawsuit. She alleges her child, identified in her court papers only as R.D., was taken from her without a warrant even though no emergency existed. 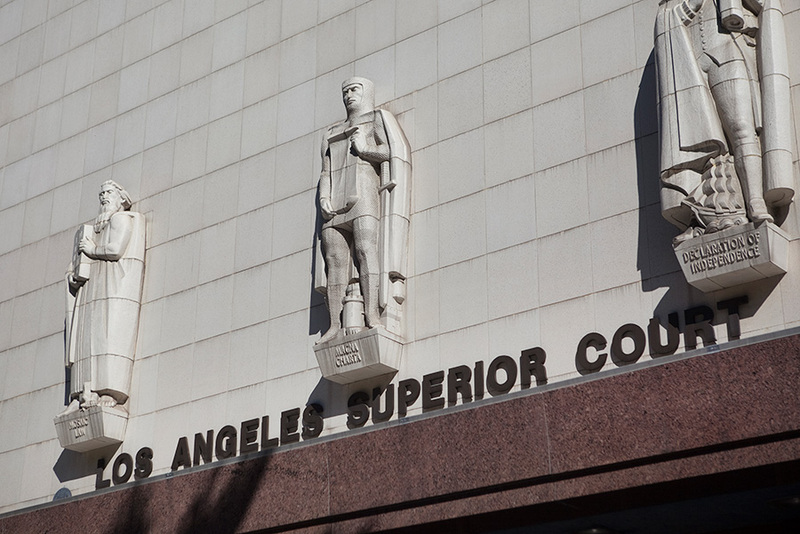 McMillan said the Los Angeles County Department of Children and Family Services failed to supervise its social workers and train them to obtain warrants and allowed them to operate in a “culture and atmosphere” in which they “ran roughshod” over parental rights. But Guterres said the boy was not being properly fed and weighed only 15 pounds when he was 14 months old. “The evidence will show these seven social workers saved (R.D’s) life,” Guterres said. 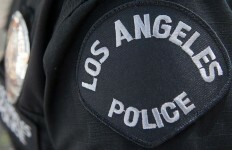 Duval, who now lives in Lake Forest, filed the lawsuit against Los Angeles County and the social workers in August 2011. According to McMillan, Duval and the boy’s father were in a relationship that deteriorated when he learned that she was pregnant, prompting him to urge the plaintiff to abort the child. She refused and gave birth to her son on Aug. 2, 2008, at Methodist Hospital in Arcadia, McMillan said. Duval took the boy to a pediatrician after he developed feeding problems and the doctor developed a plan, but disagreements between the plaintiff and the boy’s father over her choice of a physician led to the doctor withdrawing from providing further care, McMillan said. The father and Duval later agreed on a doctor and a nutritionist, McMillan said. The doctor saw development delays in the boy, but decided he was not in any danger, according to McMillan. The nutritionist, who found herself in between a bitter argument between Duval and the boy’s father during one session, later contacted the DCFS and alleged the boy was severely underweight and that both parents weren’t properly dealing with the child’s medical issues, McMillan said. A DCFS social worker, Susan Pender, later met with Duval to examine her son, he said. At Pender’s direction, Duval took her son to a physician who diagnosed him with a “failure to thrive,” McMillan said. But the physician also concluded that the child was in no immediate health danger, the attorney said. McMillan said Duval continued to abide by DCFS orders concerning the child, but that matters came to a head in November 2009 when Pender, her supervisor, Kimberly Rogers, and DCFS regional administrator Muzeyyen Balaban filed a detention report that was prepared for a judge by another DCFS worker, Elba Pinedo. McMillan said the report was mostly negative concerning Duval’s care of the boy and did not include favorable evidence favorable to the plaintiff as required by law. McMillan said Duval was falsely accused in the report of suffering from a mental disease, Munchausen syndrome by proxy, and that she was discriminated against because she suffers from a lifelong tremor disorder, which social workers wrongfully claimed interfered with her ability to feed and care for her child. A juvenile court judge awarded custody of the boy to his father and granted Duval visits with the boy, who is now 8 years old, McMillan said. Other social workers failed to help Duval in any reunification efforts with her son, McMillan said. But Guterres said the boy is currently doing well in his father’s care and that Duval has refused to accept any responsibility for medical problems her son had earlier in his life. He also said Duval’s claims that the boy suffered from food allergies were proven false. He defended the actions of the social workers and said Duval was represented during the custody hearings by an attorney who presented her side of the issues.